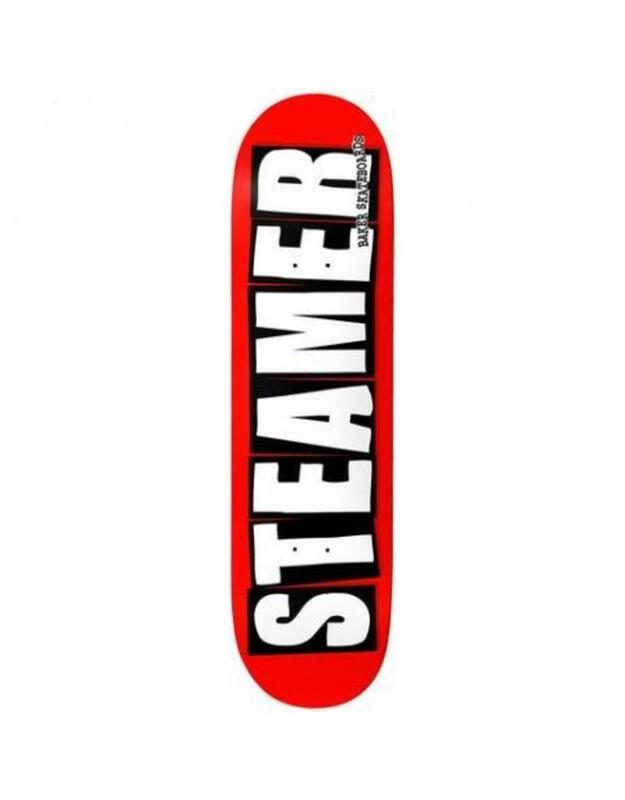 The Baker Skateboards Elissa Steamer Pro Deck size 8.0. 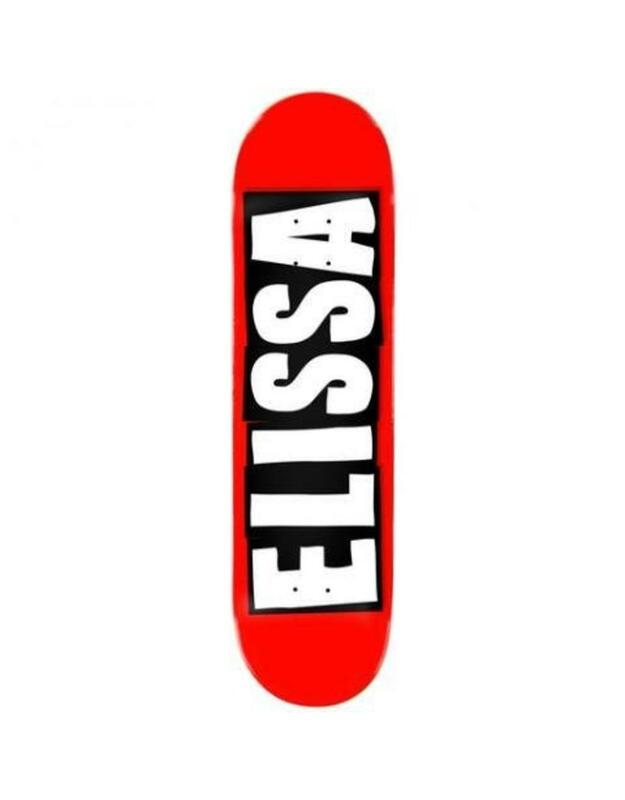 Baker welcomes Elissa to the team with their most iconic logo board redone with her name! An absolute must have for any 90's skater's wall collection!